About us | Roxborough Auto Service INC. Looking for a repair facility for your every day driver? Trust us with your vehicle. We have the most up-to-date dealer computers and info for CHRYSLYER, GM AND FORD. We can also accommodate most imports. 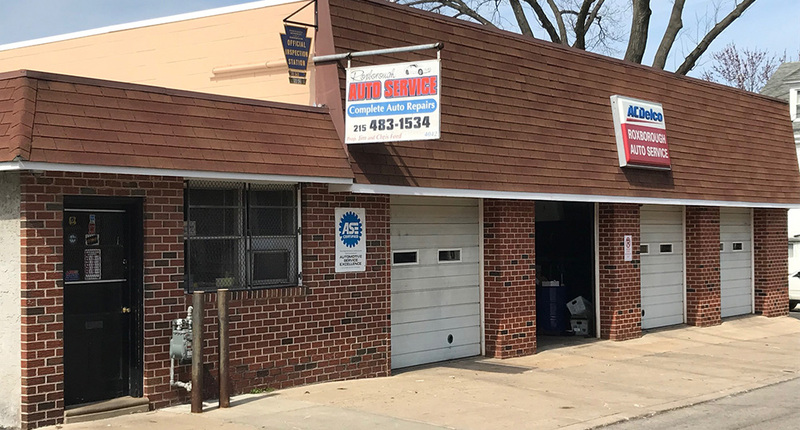 Roxborough Auto has been at 4042 Mitchell Street in Roxborough for more than 40 years. (one block behind the 7/11 near Shurs Lane). No matter your business, we keep your vehicles running. We have access to rebuilt motors, transmissions, transfer-cases, and rears.